Do I Have to Be a Mechanic to Own an AAMCO franchise? 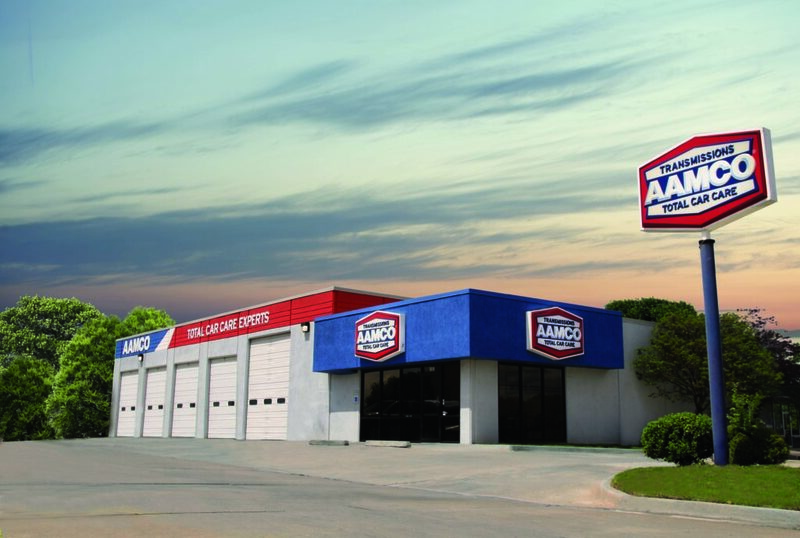 To own an AAMCO franchise today, you don’t need a background in automotive repair. We want to partner with good business people who are passionate and committed to taking care of customers. 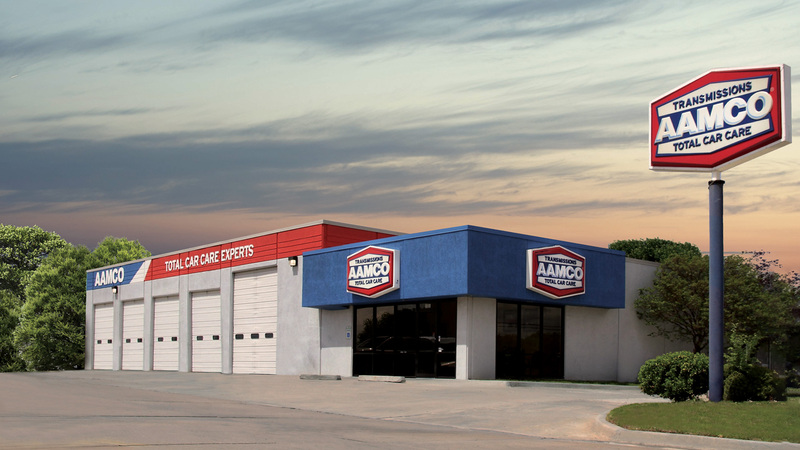 Once the decision is made to become an AAMCO franchise owner, we provide a tremendous amount of coaching and training to prepare our owners to be successful in their new business. Some of our training is designed to familiarize you with automotive repair, but that’s not where our energy is focused with owners. We provide a tremendous array of mechanical training resources to your employees, but franchisee training is focused on building a team, managing the business and winning customers. 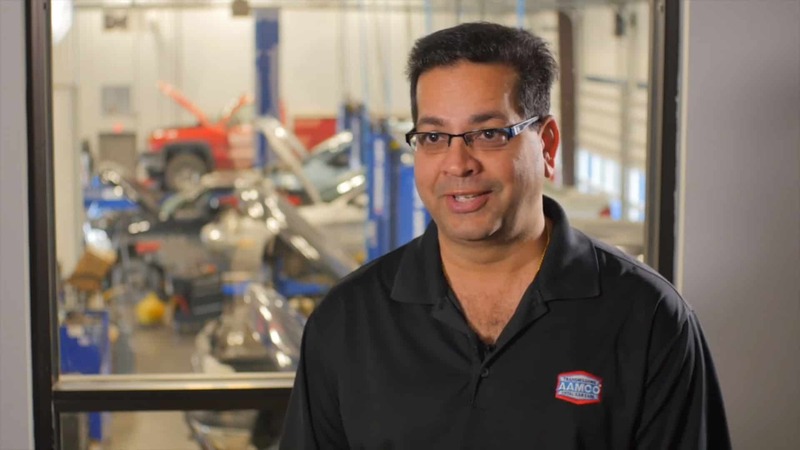 As an AAMCO owner, your job isn’t to build transmissions — it’s to build teams of employees who work together and leverage their expertise to serve customers. Your job is also to know about the resources that AAMCO makes available and help your team take advantage of those resources. For instance, is your team stumped by a tricky repair issue? Using our support systems, you can initiate a video feed with our expert technician support team in Philadelphia, instantly gaining access to an amazing depth of experience and know-how. You also can send your technicians to AAMCO University, near Atlanta, where they can improve their skills at our state-of-the-art training facility. 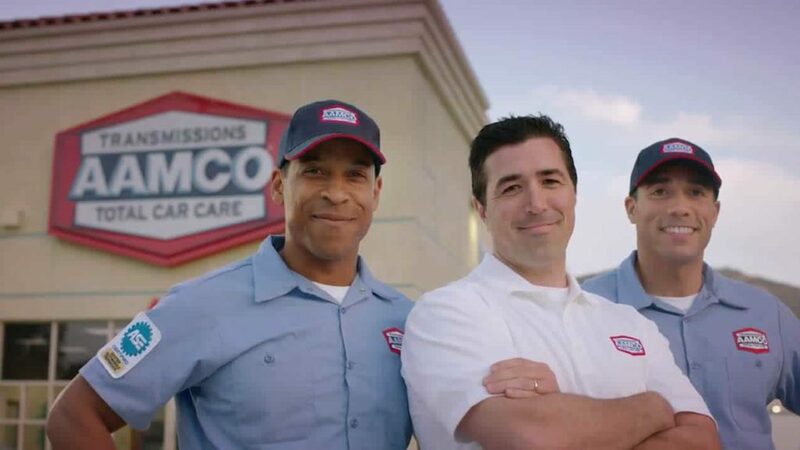 You’ll spend time at AAMCO University, too, once you become a franchisee. You’ll learn about customer care, key performance indicators for your business, growth strategies, quality control, building and leveraging community contacts, and leadership. Multi-unit owners also learn strategies for managing multiple locations and optimizing results within a market. You’ll learn more about the resources available to help you run your business — much more than what is outlined on this website. Will you learn the ins-and-outs of transmission repair, CVT transmission repair, powertrain repair and electric and hybrid vehicle repair? No, because you’ll be the owner, not the mechanic, in your business. AAMCO wants franchise owners who want to build businesses that make a difference in their communities. Do you love meeting and serving people? Do you like helping people even when they are stressed, and making things better for them? Then you have the right background. We recommend that our owners become involved in associations and activities to bring that brand commitment to life at a local level. Our owners are part of the national brand, but they also need to be the ambassadors of the brand where they run their business. AAMCO is a great company with strong systems to help franchisees succeed, and we like working with people who know how to follow systems with excellence, how to lead, and how to persevere. That’s why we love working with veterans. AAMCO is a longtime supporter of our armed forces, and we have taken aggressive steps to help those veterans who have been there to help us. 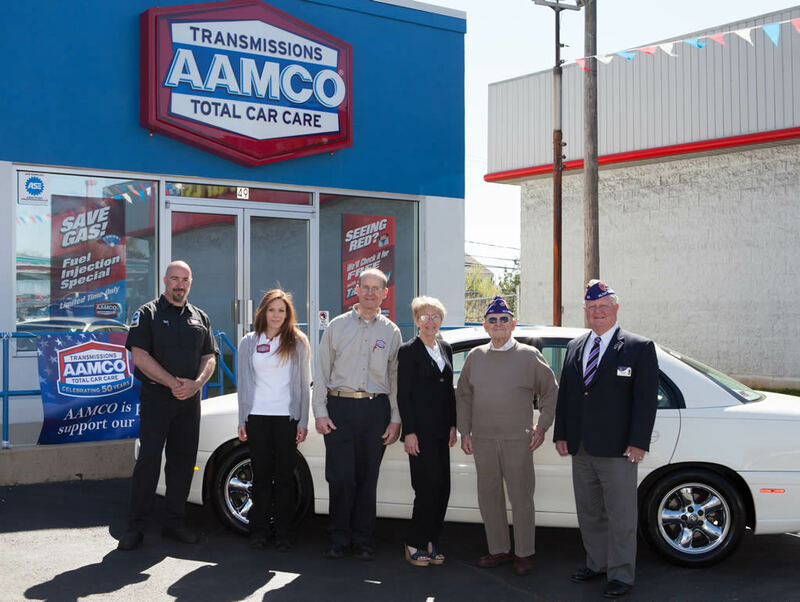 We currently provide an $8,000 credit to any veteran who purchases a new AAMCO franchise. This is among the highest veteran discounts offered in franchising. In addition, because AAMCO is a registered SBA franchise, veterans may qualify for automatic approval of an SBA loan to help start their business.